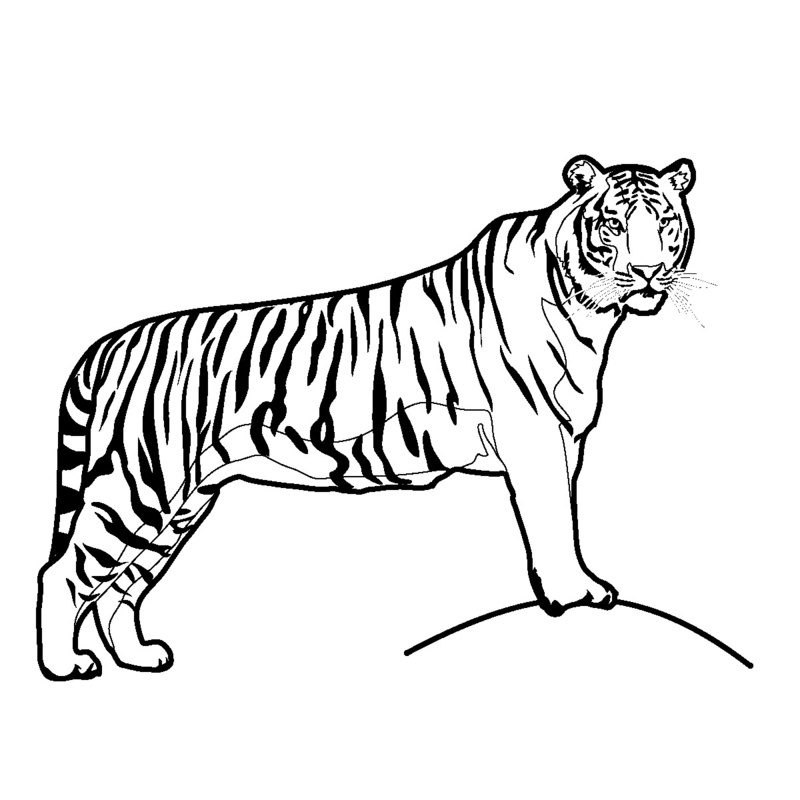 Tigers are majestic animals belonging to the cat family. 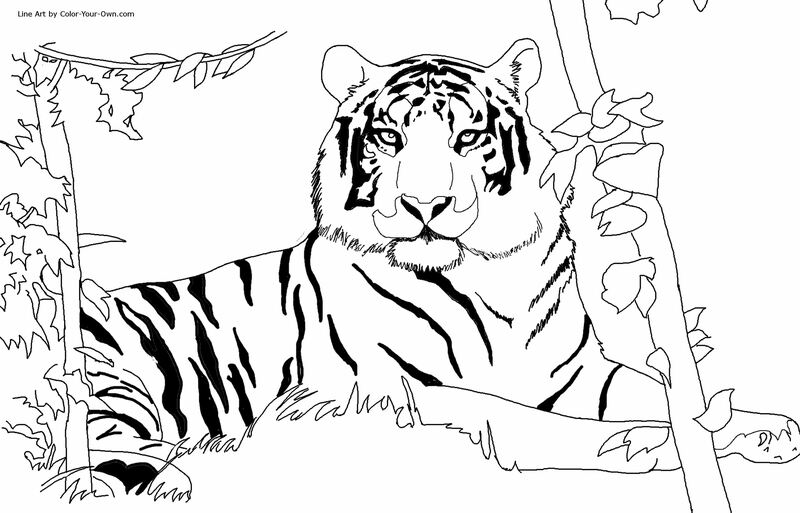 Famous for their sheer size, beauty and strength, tigers are a major attraction at the zoos and animal parks. 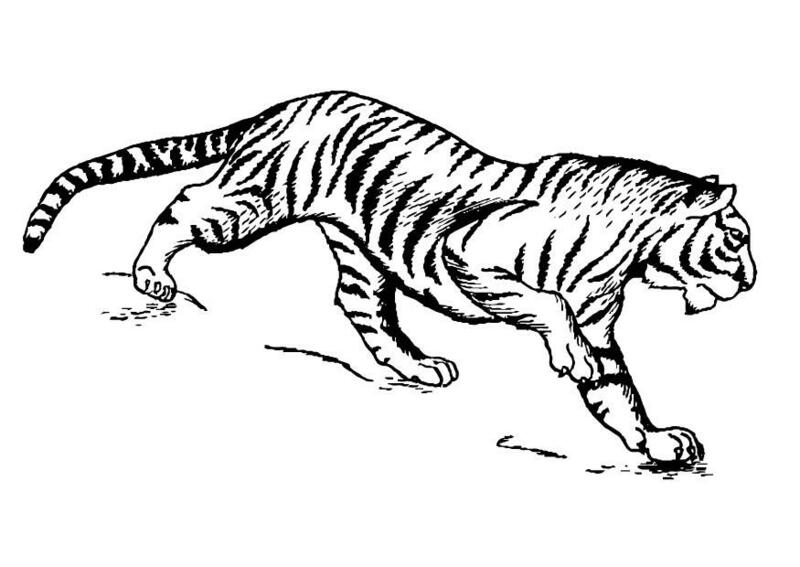 Their loud growls and slow stride keeps kids and adults mesmerized. 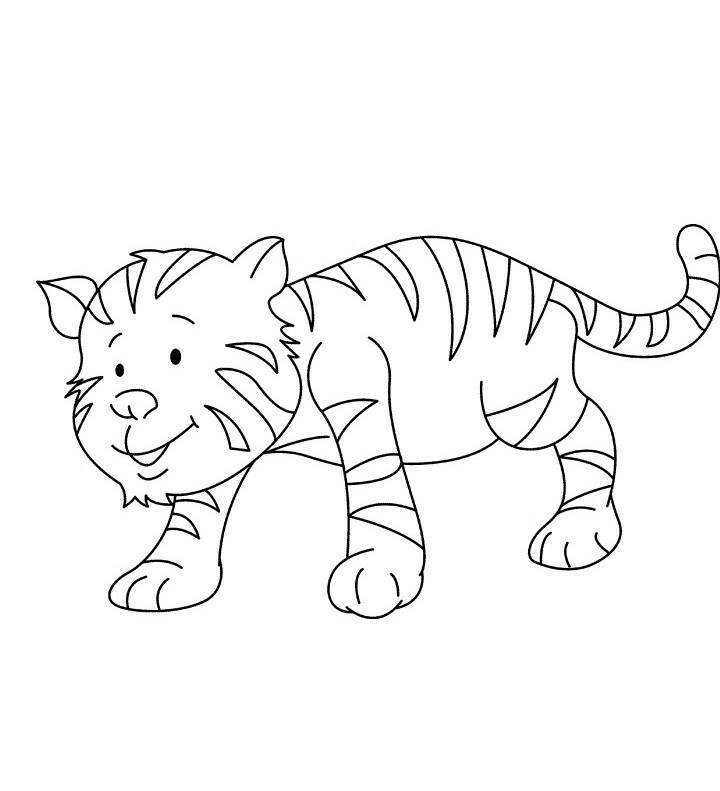 Tigers often feature in animated movies, in both good and evil roles. 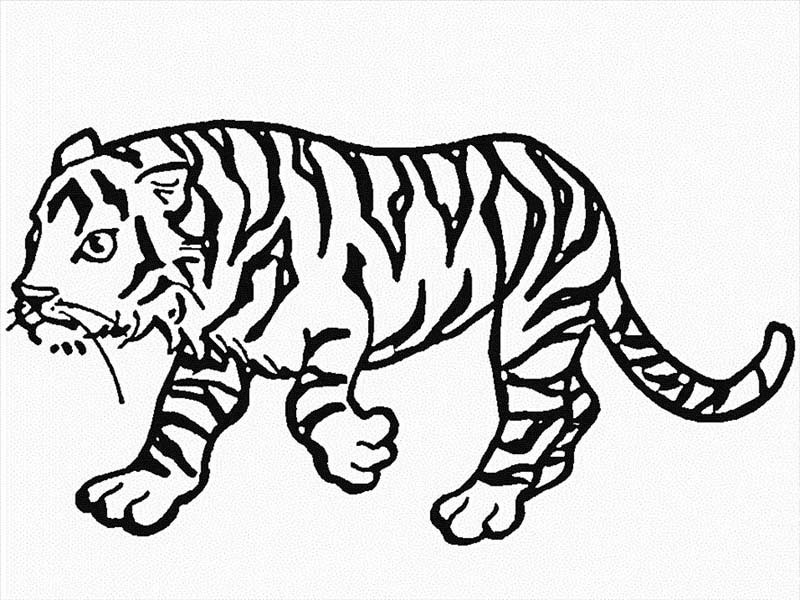 It is for this reason that these wild cats are loved and feared by kids alike. 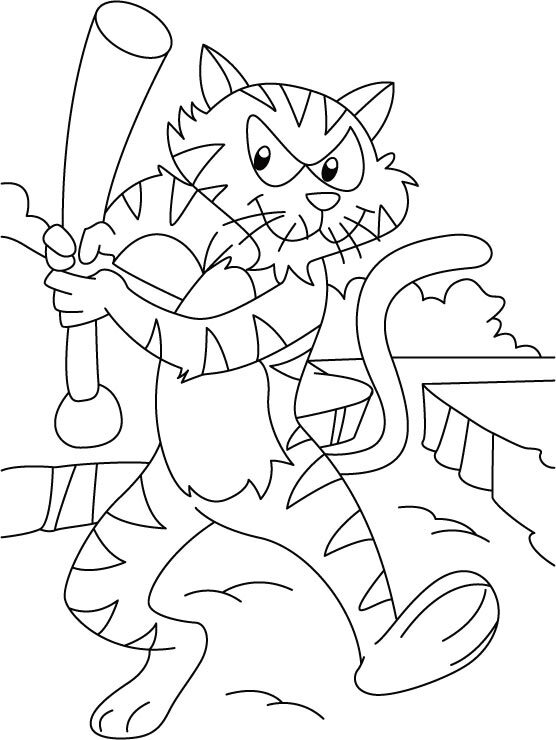 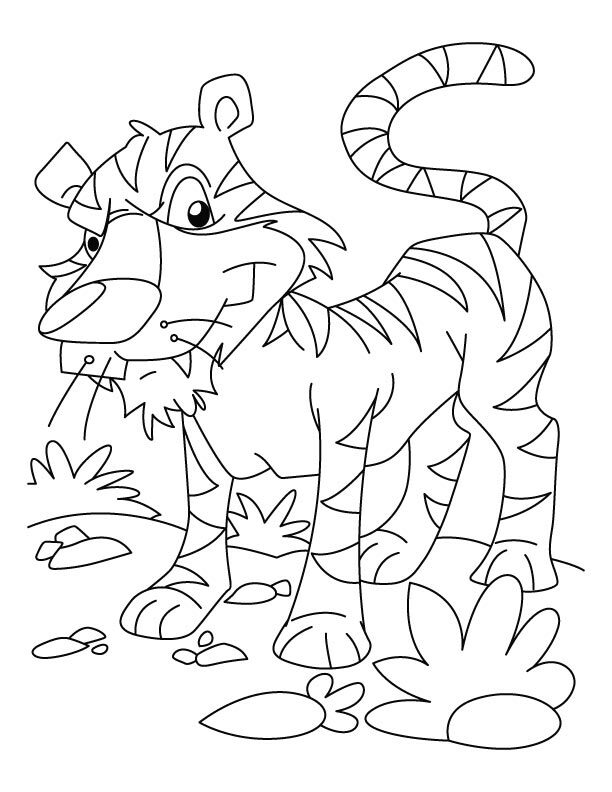 Children love coloring pages featuring wild beasts, and tigers being one, are quite popular as a coloring subject too. 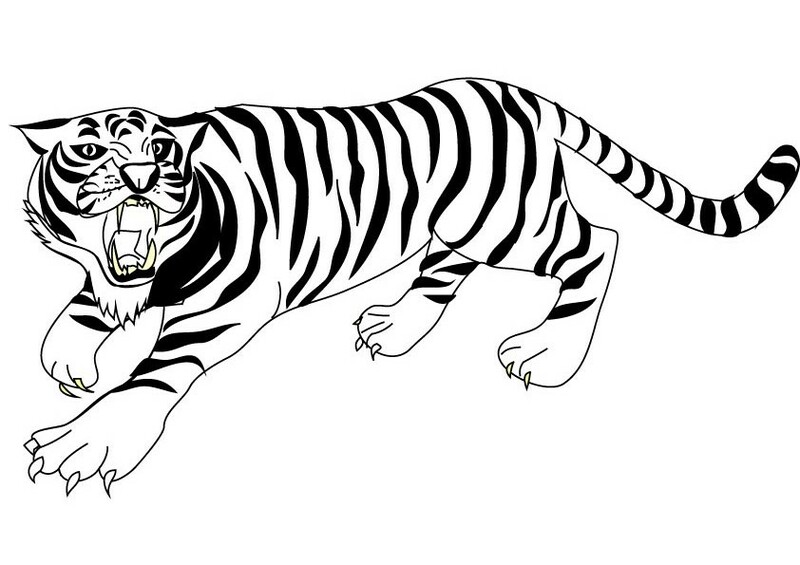 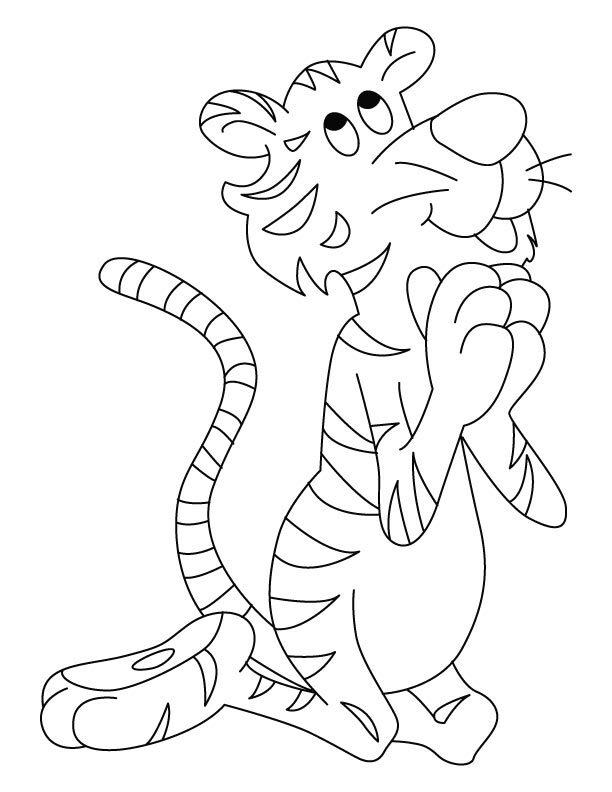 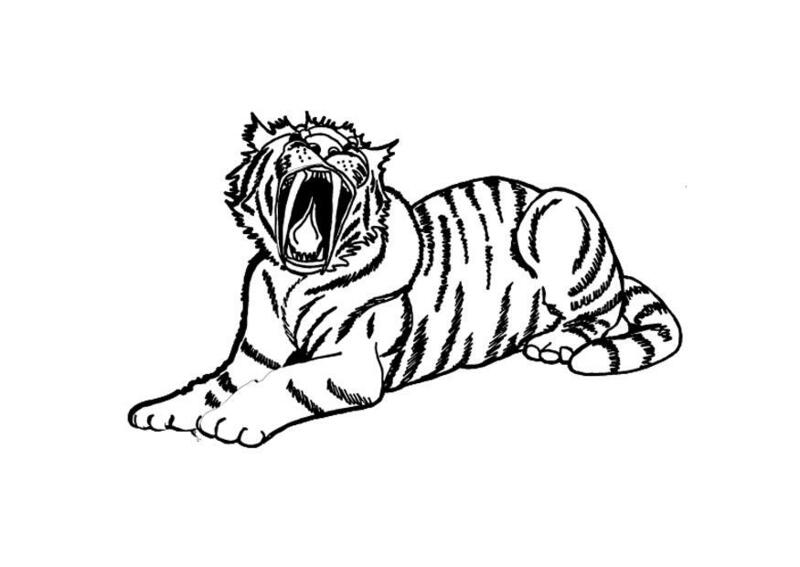 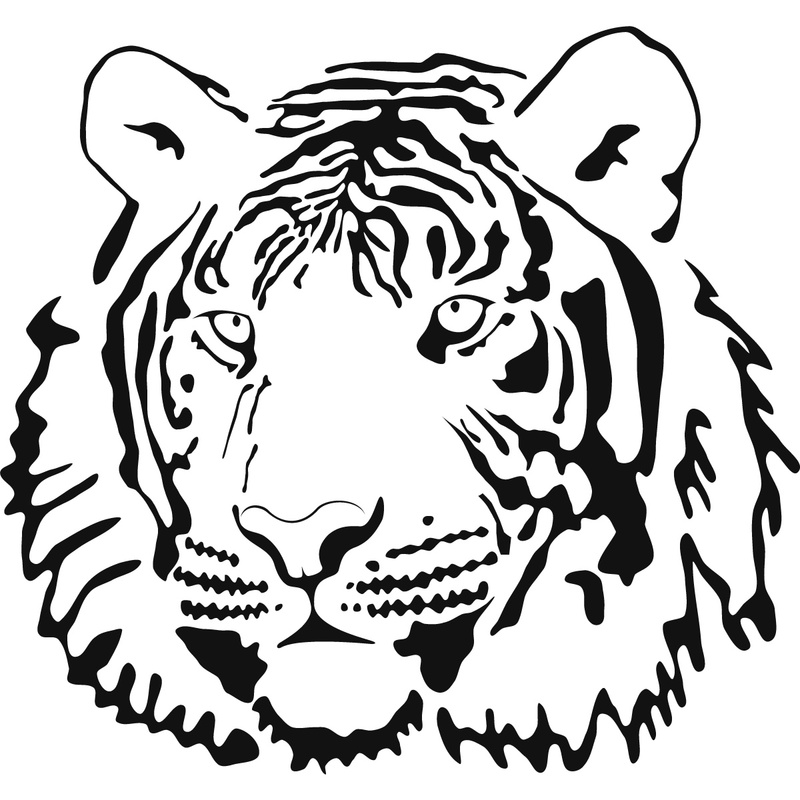 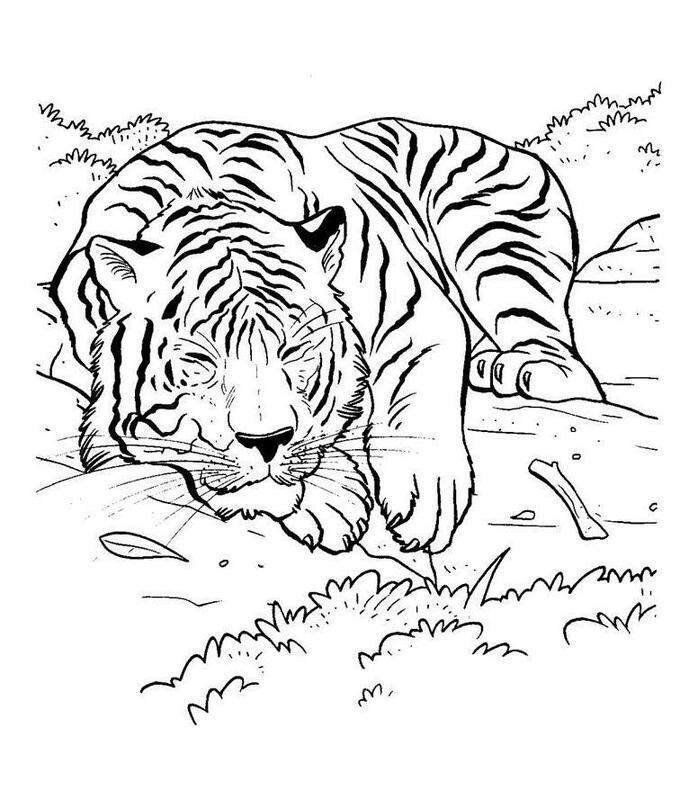 A beautiful collection of free printable coloring sheets on tigers, in both realistic and humorous settings, is put up on this website. 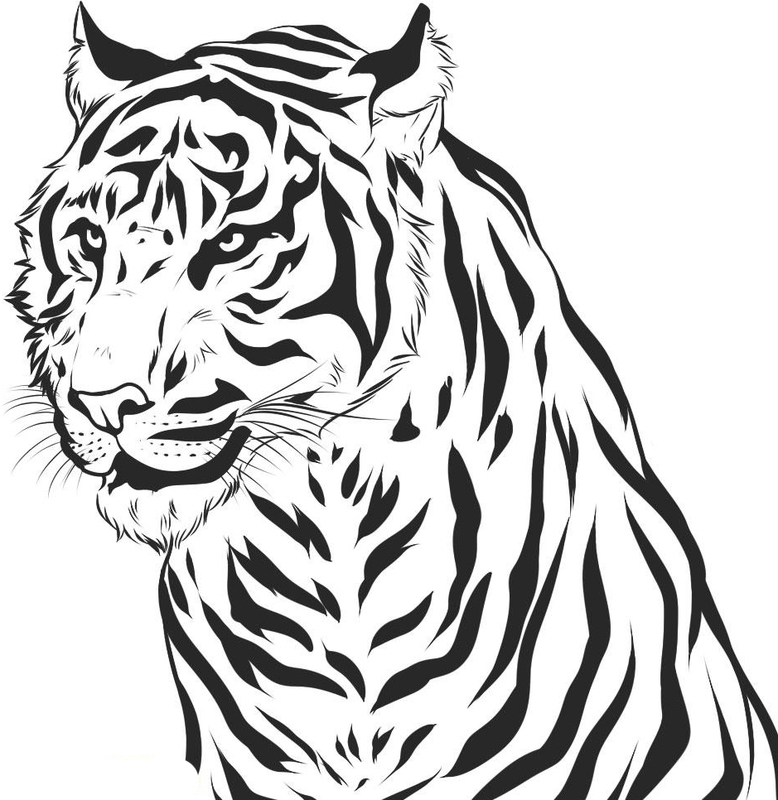 Download your favorite ones and color these fierce animals in shades of your choice. 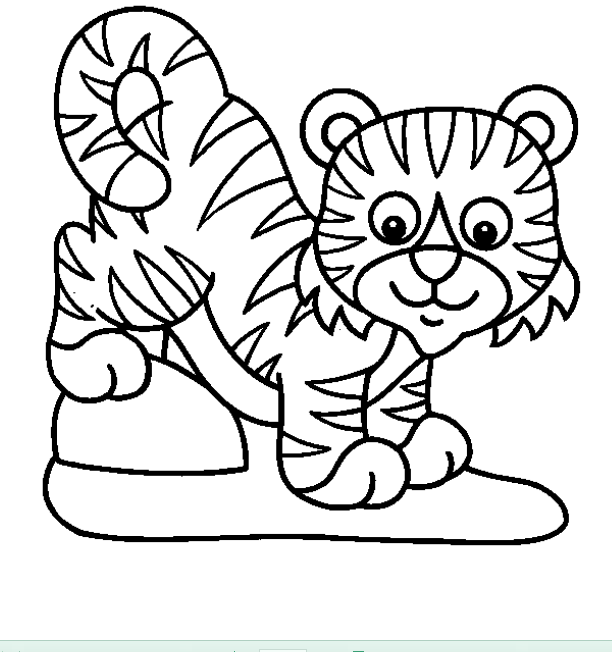 Use these pictures in your preschool projects or at home for a fun learning experience.